Three Days of Trail Run Glory. 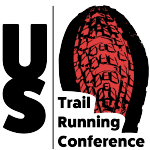 Called “a classic in the making” by RootsRated, this middle distance stage race features uniquely challenging courses. Day 1 is rocky, Day 2 is fast, and Day 3 features extended climbs/descents. Total distance is 43 miles (13mi, 16mi, and 15mi). Total elevation change is around 250 ft/mi. 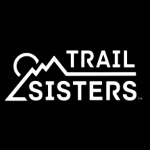 While this race is perfect for beginner ultra-runners it also has the chops to challenge the most hard-core dirt pounder. 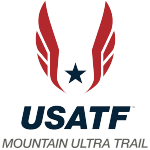 Designed by world-class trail runner Brandon Mader (7-time top 15 finisher in US and World trail run championship events) from his own training routes.